Exploring the Remote Rowley Shoals features in the November issue of Dive Log Magazine. 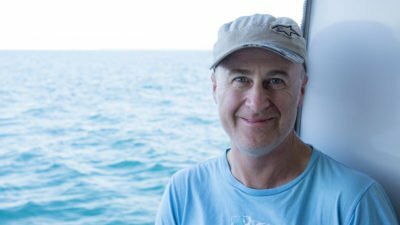 Underwater photographer Nigel Marsh details his recent experiences at the Rowleys aboard the mighty TRUE NORTH. Read his exciting article here . Why not experience this adventure yourself - click here for more details.